We are pleased to present to you a unique opportunity to associate with a sporting event in Indore. 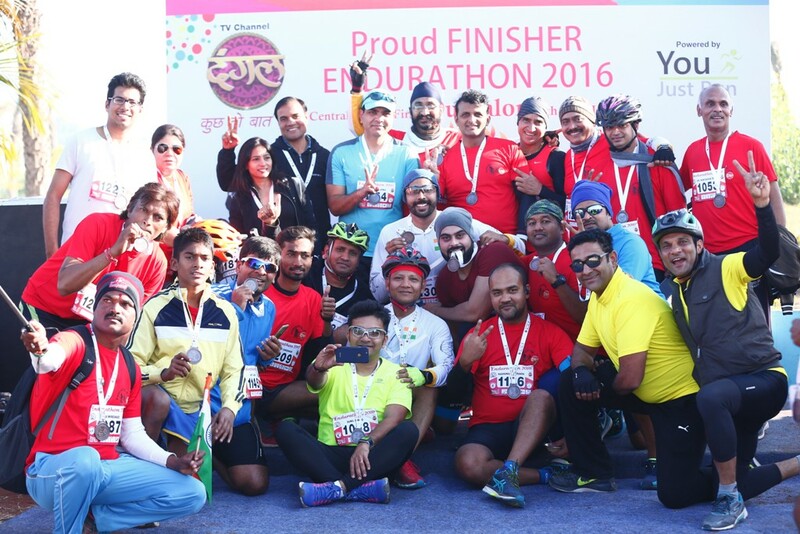 City of Indore witnesses many sporting events throughout the year but none offers a chance for amateurs fitness enthusiasts to dare to cycle for long distance. We propose to conduct an event the details and highlights of which are as follows. * Minimal Registration Fee of Rs.250/- only including GST.